I have been blessed to have met today’s featured family through my sweet friend, Nellie. Nellie and Cicely are Navy wives and great friends. They are also two of the sweetest women that I have ever met. They also happen to have beautiful families which I have had the pleasure to photograph numerous times. I adore all of my “clients,” but it’s even better when they become great friends! Only problem with Navy families, you get attached and they have to move. Nellie is already in Virginia and Cicely will be leaving this summer. Hmmm, guess that means that I will need to fly on up there for a visit! Cicely wasn’t sure that she wanted a maternity session. I’m glad that she changed her mind. We met at a little park in Jacksonville and managed to capture my favorite maternity image of all time! It will be a HUGE canvas in my studio. As you can see below, the session was almost magical. This past Monday I got to meet the newest member of the family… sweet, little Claire. Oh my goodness! 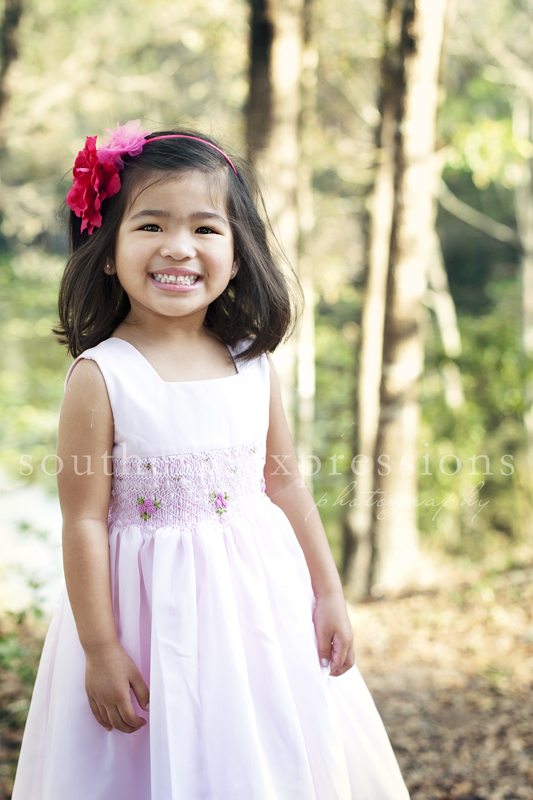 What a doll to join gorgeous, big sister, Grace! I spent a few sweaty hours posing and cuddling Claire and playing with Grace. I believe the resulting images are some of my best. 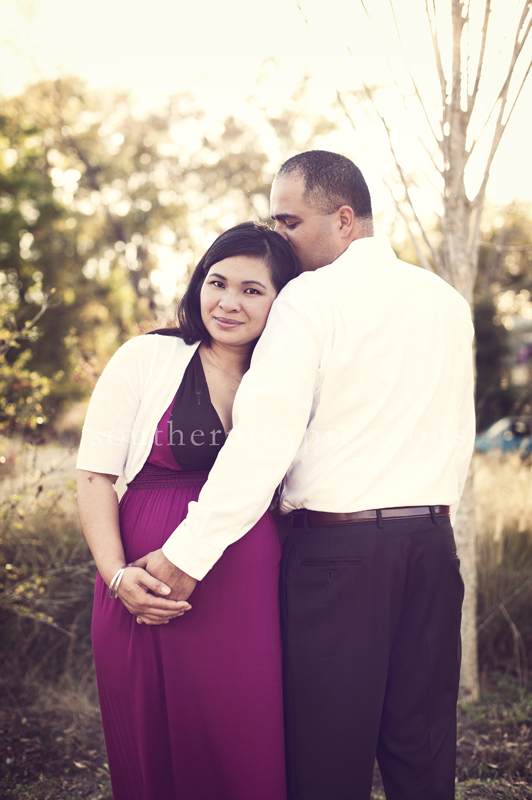 The first one of Mike and Claire… yea, that one will be a huge one in my studio, too! With 3 beautiful princesses, I think Mike is a very blessed man.